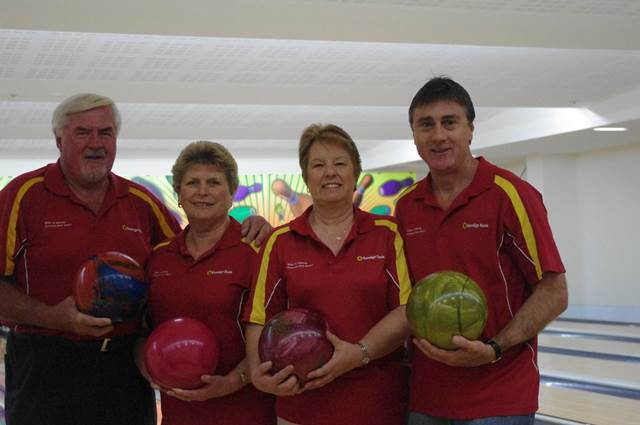 The Tangerine Bowl has been providing the community with opportunities to join bowling leagues since it first opened in 1962. Today, we are carrying on that tradition with over 15 different leagues to join. 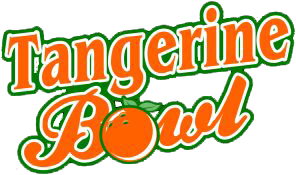 The Tangerine Bowl has Mens, Womens, Couples, Youth bowling leagues, and an Adult/Youth pairs league. There’s sure to be a league that’s right for you! Leagues are available in the morning, afternoon, and evening; every day of the week. 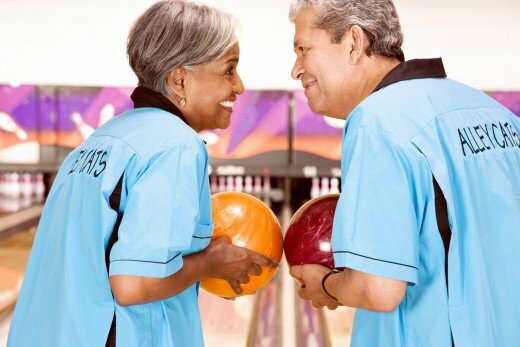 Joining a league is great for the serious bowler, but is also perfect for those that want to get out with some friends and have some fun. League Meetings are generally held in August for Fall leagues, and April for Summer leagues. Check our calendar to see when our leagues are. Prices vary depending on the league because leagues determine their own prize funds. Call us for league availability at (217)222-8262 and ask for Jake or Pam.